Products – Cameras – CM-700 – Team Research Inc. 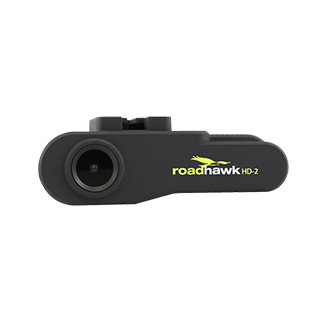 The RoadHawk HD-2 represents the pinnacle of current dash cam technology and is RoadHawk’s most advanced camera to date. Roadhawk HD-2 is fitted with full EIS (electronic image stablisation) to give you the smoothest video even on the roughest of road surfaces. The HD-2 sensor used in the Roadhawk HD-2 not only gives amazingly sharp and colourful daytime images but also outperforms any other in car camera currently available in low light conditions. The RoadHawk HD-2 uses the best components available to provide drivers with crisp, SuperHD footage and unrivaled low-light / night vision, ensuring that you are completely protected in all conditions.